Play Spring Sale, Creators Update, and more! 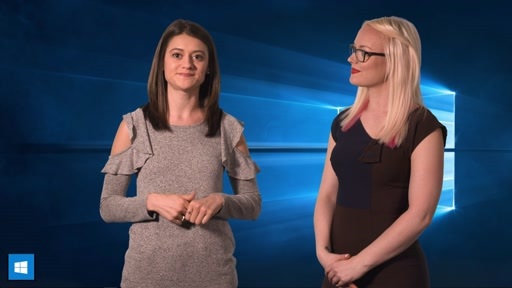 This Week on Windows: we've got some great PCs to pick up before the Creators Update! Then how much do you know about your taskbar? 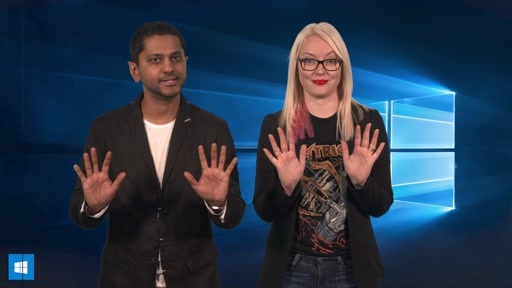 You're about to become and expert and we've got your preview of the Windows Store Spring Sale!